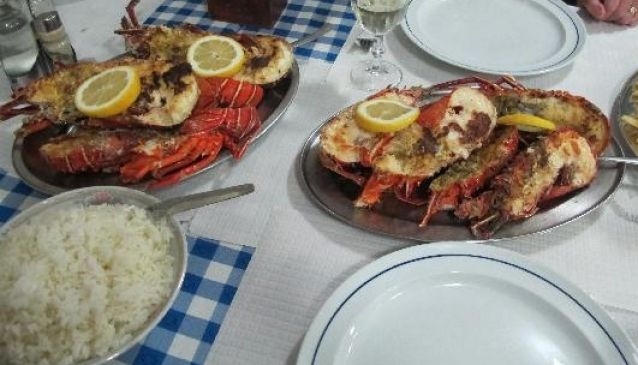 Restaurante Maresias is a traditional Cape Verdean restaurant that offers its visitors a local cuisine based on fresh sea food. Visiting Boa Vista and Sal Rei it would be a pity not to try out the local specialties in a traditional restaurant. Maresias is the kind of place that allows you to feel and enjoy the traditions and culture of this small island nation. Although the menu is diverse we warmly recommend you try the lobster. Located in the very central area and right next to the sea this restaurant has a roof top terrace that allows breath taking views of the ocean as sun sets over the Atlantic.